A new, perfect-for-fall and perfect-for-families venue will be opening this weekend. Barton Hill Farms is a dream come true for the family who enjoys running around outside, listening to live music, sipping local brews and country fun like a corn maze and frontier fort. Yeah, we’re pretty excited. Yours truly got a sneak peek yesterday, check it out! 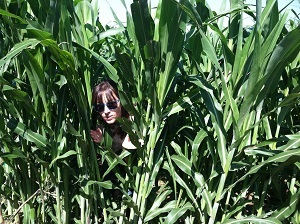 A 5-acre corn maze provides the backdrop to a cozy stage where some of Austin’s finest country and kid-friendly bands will play throughout the season. 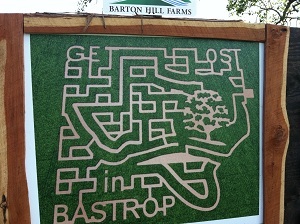 Each weekend from September 22 & 23 through November 17 & 18, Barton Hill Farms will be open from 9 am until dusk. That’s nine weekends of awesome already laid out for you. 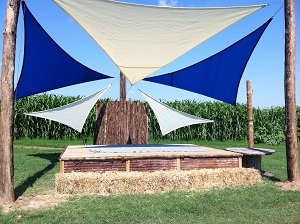 Between the corn maze and frontier fort we have a hunch your kids will be begging for you to take them back. If it doesn’t, there’s always the shipwrecked pirate ship! 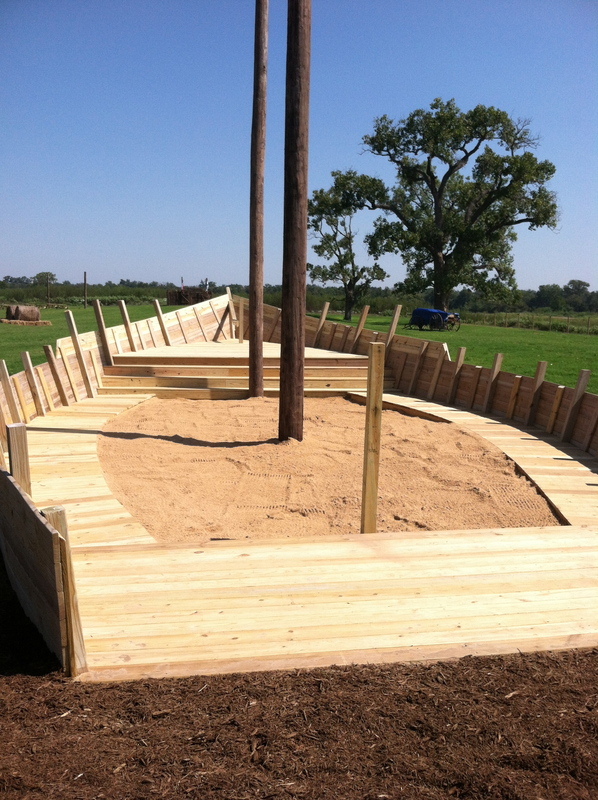 Stephen F. Austin’s lost sailing ship that was fabled to be taken by pirates, lost at sea or maybe even wrecked on the high banks of the Colorado River will be housing a sandbox and other fun for the kids to climb on and play. The Lively wasn’t completely done yesterday, but it should be good to go by this weekend. 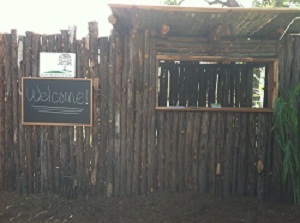 This venue is about 25 minutes outside of Austin and 10 minutes from Bastrop. I know how Austinites think driving anywhere over 5 miles is just “sooo far” but it’s not! It’s a no traffic, scenic little ride. Your kids might even fall asleep on the way home, bonus! This weekend will feature Horse Opera and Los Texas Wranglers on Saturday, and The Blackwells featuring Lizzy Lehman, and Shawn Nelson & the Ramblers on Sunday. Ooooweee! The under 2 crowd is free, ages 3 – 12 are $7 and 13+ are $10. Come on out and play, we’ll see you there! Click here for a coupon.